With Valentine's Day just around the corner, there's always a great deal of pressure to impress that special someone. However, it's important to remember that you don't have to light up an entire fireworks show or buy an extravagant gift to win their heart. One of the best ways to get to their heart is through their sweet tooth. One of the easiest tricks of the trade is to make your dessert into a creative, fun, or festive shape. With the help of a cake pan or cookie cutter you can easily transform your boring dessert into an extraordinary one. This is especially perfect for those that are not the best at decorating with icings or frostings. The best part about cake and cookie molds is that the molds will do all the work for you right from the beginning. After creating the perfect shape, it’s easy to make your dessert presentable by covering it with some frosting and sprinkles. 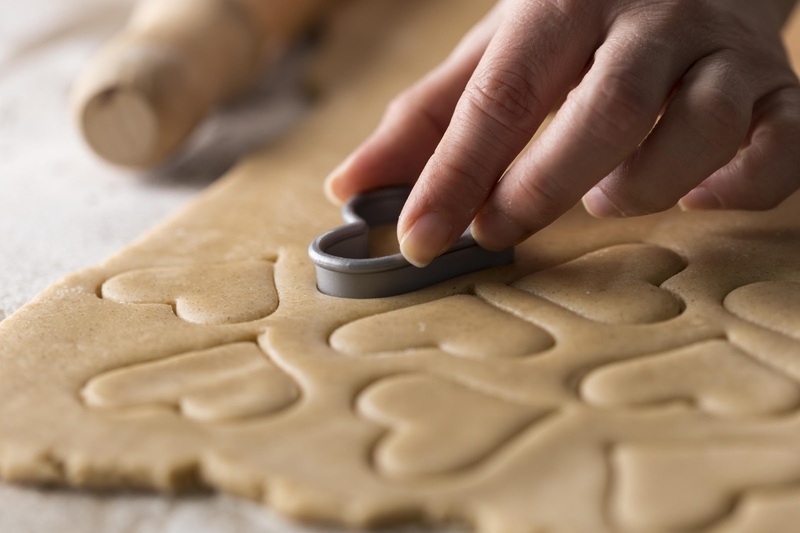 With the endless variety of cookie and cake molds available out there, there’s bound to be one that will capture your special someone’s attention. Whether you’re looking for a simple cookie cutter in the shape of a heart or an intricate mold of Big Bird, molds make it fun to get creative with your desserts. The way that you frost your dessert can make or break its presentation. It’s not as easy as it looks to get that perfect smooth texture you see on Cake Boss. If your kitchen knife isn’t cutting it, try using a pastry bag with decorative tips. These tips make it super simple to take your dessert to the next level. There are many different types of tips to choose from depending on what you’re looking to do. For those that are looking for a little challenge, leaf piping tips are perfect for creating beautiful flower petals and leaves on top of any dessert. However if you’re simply looking for something to cover your cake, even getting a star tip can make your end product look more professional. 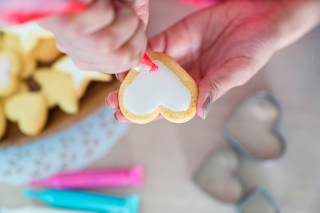 Whether you’re planning to make a cake, cupcake, or cookie, you can use these tips to create intricate borders or simple designs. The best thing about baking for a specific holiday is that there are endless decorations already made for it. If you’re looking for last minute attempts to save your dessert, adding toppers or edible decorations are arguably the easiest way to do so. Toppers are usually inedible signs, characters, or objects that are placed on top of desserts. While these toppers look very impressive, they take next to no effort. You can easily add these beautiful decorations on top of anything to give it the extra pizzazz it needs. Edible decorations can be anything from glitter and sprinkles to a pair of googly eyes. Adding sprinkles to your dessert is always a cute and simple way to make your sweet treat stand out. However, you don’t have to stop there. If you’re looking to add a bit of dimension to your dessert, there are millions of different edible decorations you could also add. For example, adding edible pearls are great for cookies and cupcakes that need a little boost. Whether you use them as a border or to spell out a message, these will definitely impress your date. One of the first things that people notice in any gift is the way that it’s packaged. It may look like a lot of work to make the packaging look professional, but the truth is that it’s one of the easiest steps of the process. For smaller desserts, using clear gift bags and ribbon can make a world of a difference. Even utilizing small, single boxes can be very aesthetic. On the other hand, if you went big with a huge cake, don’t worry, there’s boxes for that too. 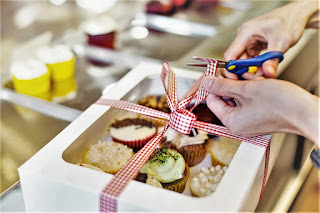 The best part about dealing with the packaging is that you can easily get creative without being a professional baker. The next time you’re in the kitchen, try out these tips to take your dessert to the next level. You results may surprise you.